History : Paintworks, Bristol. Creative spaces for living and working. 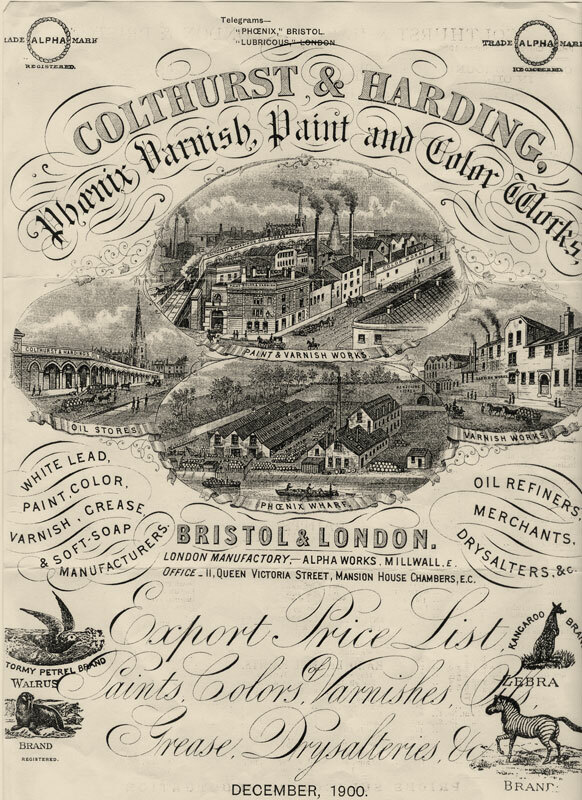 Originally dating back to 1850 Phoenix Wharf, as it was known, was a paint and varnish factory built by Bristol Paintmakers, Colthurst & Harding. 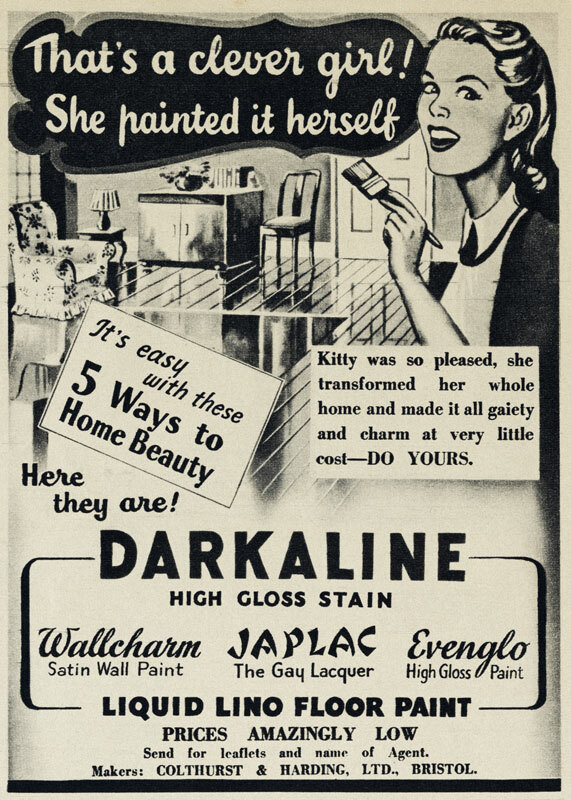 Extended and altered over the next 100 years, it was taken over by Courtaulds and fell into decline as manufacturing became centralised elsewhere. The whole 12 acres had been assembled by the 1930s. As buildings were vacated from paint making they were let out to other users. Eventually all paint manufacture ceased and the site became known as Central Trading Estate. The site then changed hands several times, the various owners sharing one common theme, lack of interest and lack of investment. By the time Verve bought the site in 2003 much of it was empty, some for 15 years. Someone called it “vertical rubble” at the time. The current scheme was drawn up and despite initial suspicion from the Local Authority consents were granted and work commenced in 2004. To see the regeneration of the site unfold, look at the before and after gallery on the 'Past, Present, Future' page.